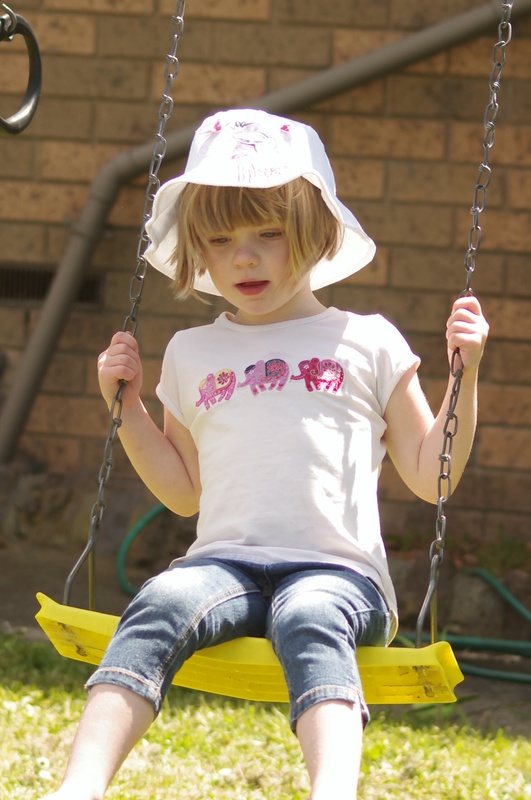 This entry was posted in Family and tagged children, compliments, elspeth, kids, self esteem. How about “You’re NOISY!”, or “that’s intelligent”. Noisy would certainly be honest!